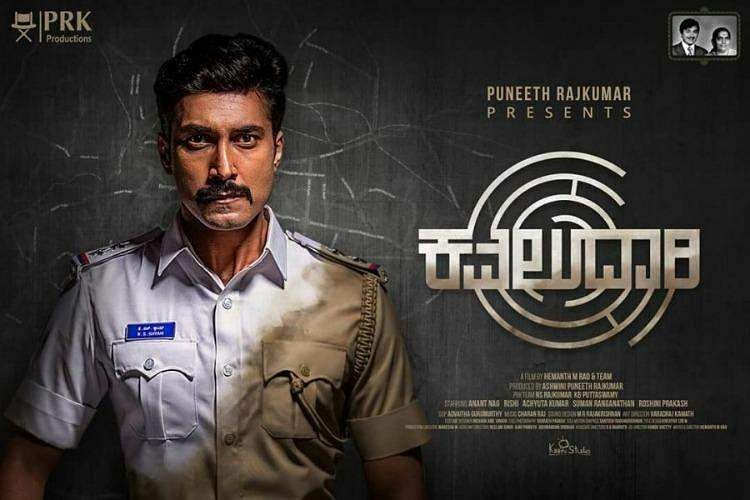 The teaser of Kavaludaari is competing for screen time with Puneeth Rajkumar’s Natasaarvabhouma. The team of the film, directed by Hemanth M Rao, and starring Rishi and Anant Nag, has come out with a teaser, which gives a fair picture of the mood of the thriller. The makers, who are looking at a March release, will soon be out with a trailer--two weeks prior to the release. The film’s music is by Charan, while the cinematography is by Advaitha Gurumurthy. It has Roshni Prakahs as the female lead, along with Suman Ranganathan, Achyuth Kumar, Siddharth Maadhyamika and Siri Ravikumar in pivotal roles.